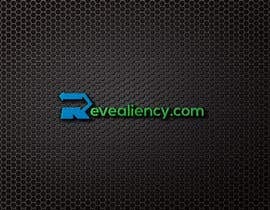 I am changing my current company and moving the current name/logo as a product. 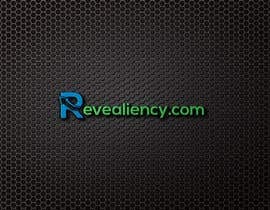 I&amp;#039;m have registered [login to view URL] as the new domain and need a new logo that combines Reveal and Efficiency together. 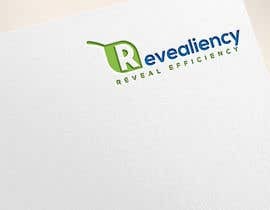 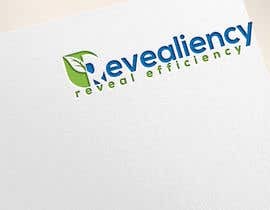 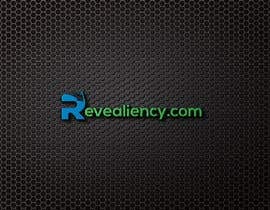 Revealiency is a Clean Tech company focused on reducing emissions from large diesel engines. 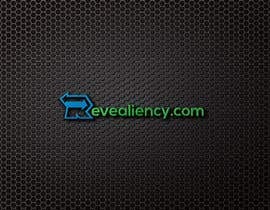 I have attached my current logo for Revealiency that compliments (not redesigns) the EBM logo included. You are not designing a new EBM logo, but a new logo for Revealiency. 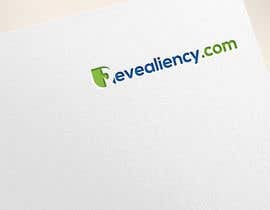 The EBM logo is a reference that I would like the Revealiency logo to compliment your logo design.